A friend recently asked me who my favorite current artists today are. 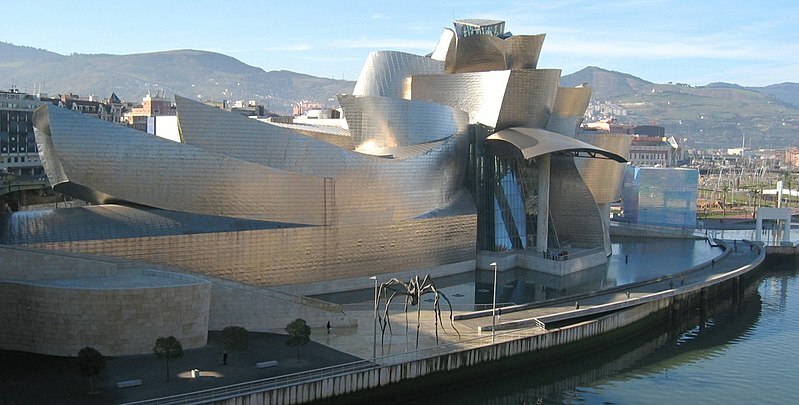 Squarely in my top three, I had name an architect (who I personally count as an incredible artist who just happens top work on a huge scale), Frank Gehry. 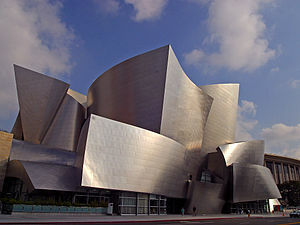 Frank Gehry is a genius, whose work I first saw a picture of when I was a child. I instantly tore out the pages that showed his work from the magazine I was flipping through, and stuffed them into my art books. I still have them to this day. 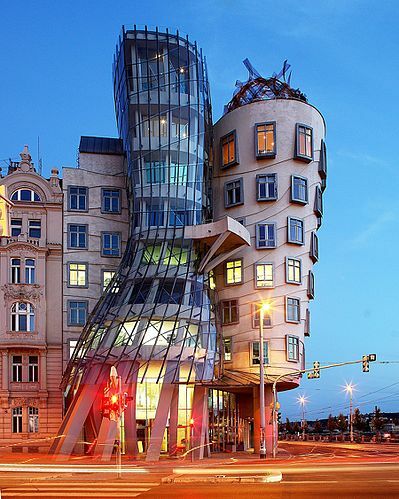 He challenges normal building dynamics and uses materials (especially) in a way that is ripples and folds like they are fluids. One of my greatest disappointments living in Washington DC is when plans to have Gehry design a new wing of the Corcoran Museum fell through in a bitter political and financial battle of the museum’s directors. I have never really been happy with the Corcoran since. Can you imagine having this around the corner from the White House? Well, many in the city couldn’t, and I am no longer friends with those people. But I hope that some day the project gets resurrected. 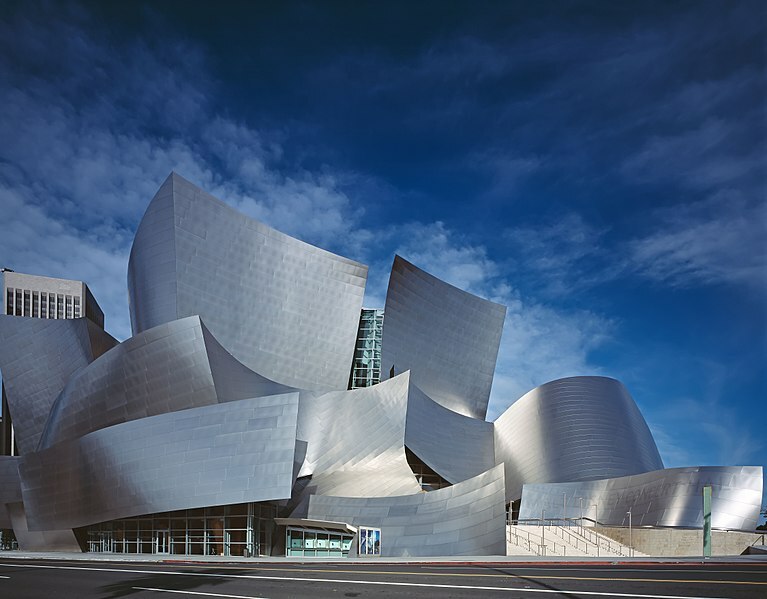 If you have any interest in art and architecture, and in general, in creative beautiful sites in the world that just make you stop and look in wonder for a just moment….then I suggest you get ahold of the documentary Sketches of Frank Gehry. It is just as amazing to see how his mind works, as to see the outcomes. 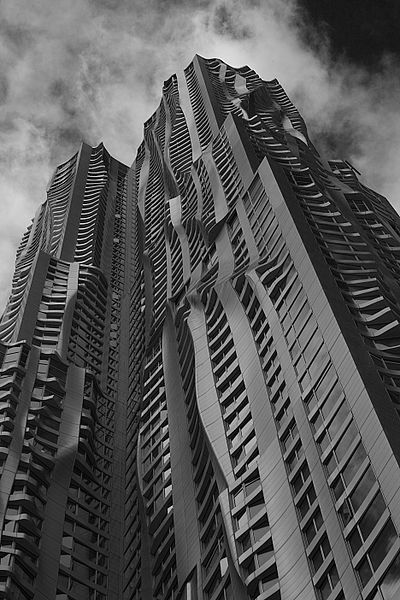 It’s also nice to see that Mr. Gehry came into his own creatively later in life. (I love stories that reaffirm that life is still interesting after your 20s have gone). 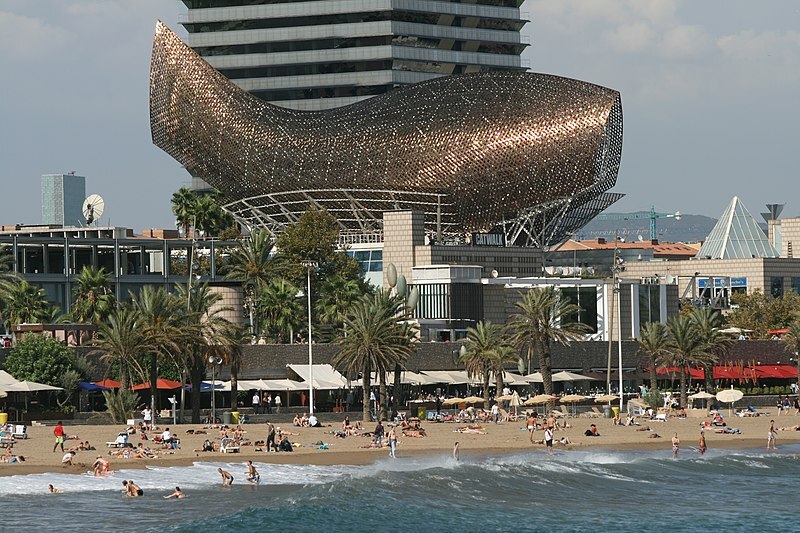 Next month I get to travel to Seattle for work, and I am very much looking forward to seeing the Frank Gehry-designed EMP building. Isn’t it cool?